Watercolor Brush, Squirrel with synthetic hair, No. 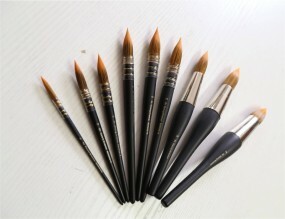 14 | Brushes | KREMER Watercolors | Ready-made Colors | Kremer Pigments Inc. 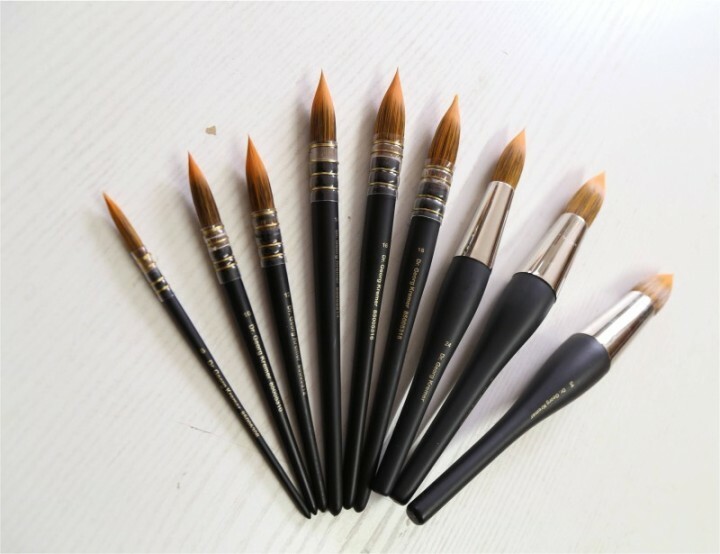 Customer evaluation for "Watercolor Brush, Squirrel with synthetic hair, No. 14"